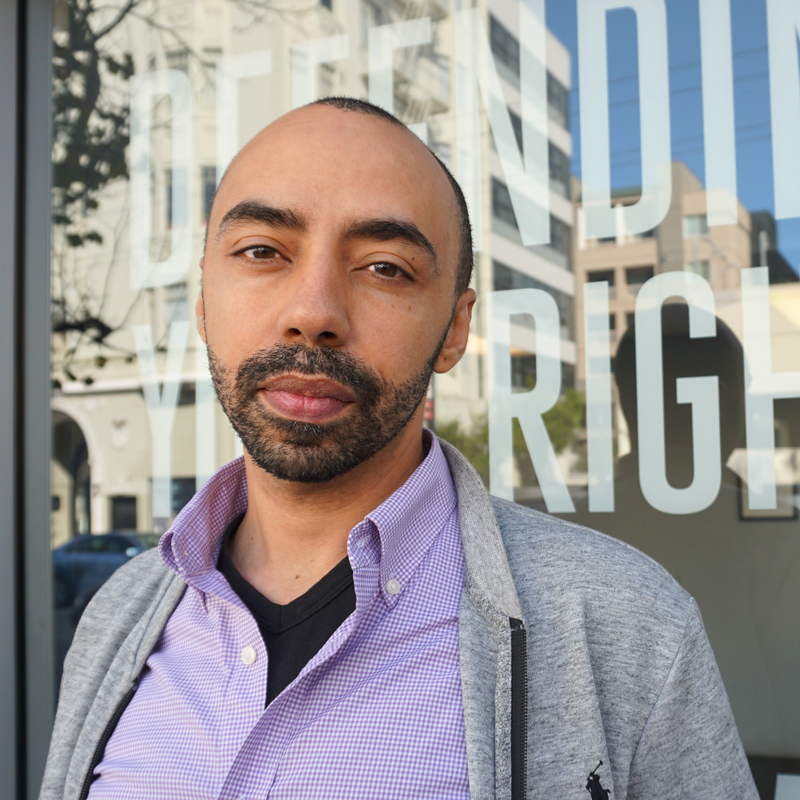 Having witnessed the results of aggressive and militarized policing in the United States, Honduras, and Palestine; and as a target of racial profiling, biased broken windows policing, and police brutality in his own life; nash has worked extensively to help activists and communities mitigate the damage of harmful interaction with law enforcement. nash co-founded the Black Movement Law Project and is a founding member of Just Info, a 24-hour hot-line providing no-cost legal information in New York City. As a member of Mutant Legal, nash organized training's in Ferguson, New York, and other cities on how to document police conduct, exercise legal rights, counteract state repression and actively participate in one's legal defense.